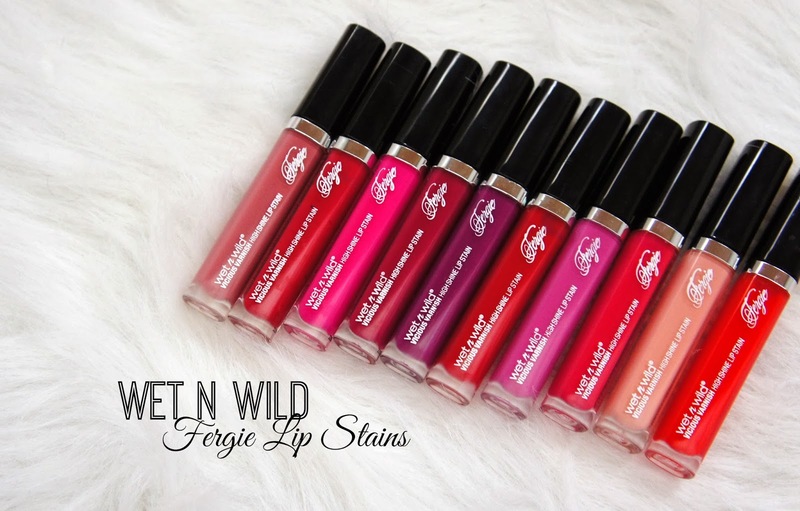 Though I'm not a huge fan of lip glosses I still love these new Wet N Wild lippies! The main reason is how ridiculously long they last. The shine and gloss stayed on through drinking and eating even after three hours of wear. I'm all about glam even in the most subtle ways, like a poppy lip. My favorite shades are Epic, Flawless and Throwing Shade. 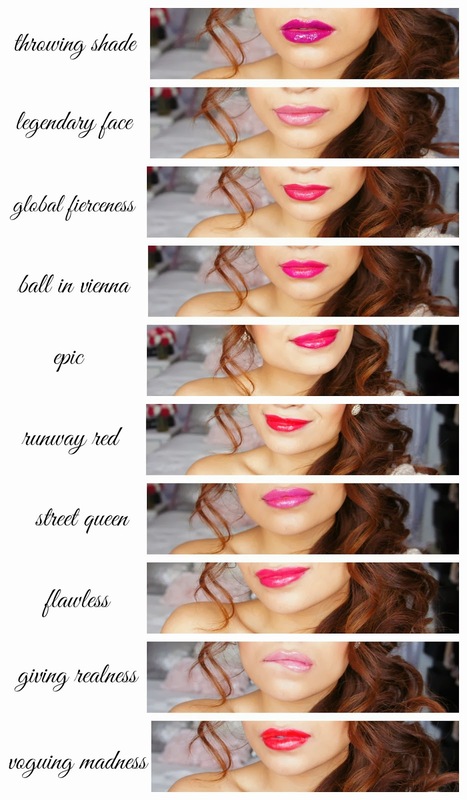 I would love to know what your favorite shade is! Let me know! I'm very proud to be Wet N Wild's Beauty Ambassador, you can check out my bio here. I went to Target last night after my workout to pick up Seveenteen Magazine's March issue. Look who I found, Heart! She's such a sweet friend of mine and I feel like a proud momma. I remember a few years back when she made her first video! Make sure to support her and subscribe to her channel. Which I'm sure all of you beauties already are. hard to choose fave shade all so pretty, :) and yes Love Heart as well and i am going to pick the magazine up today :) so excited :) btw how u like that NYX lippies nxt to the magazine ? Hugs ! Wow these are all so stunning. I really need to get my hands on these and try them.